On Thursday afternoon we took two teams to Debenham High School to take part in the Suffolk School Sports Basketball Tournament. 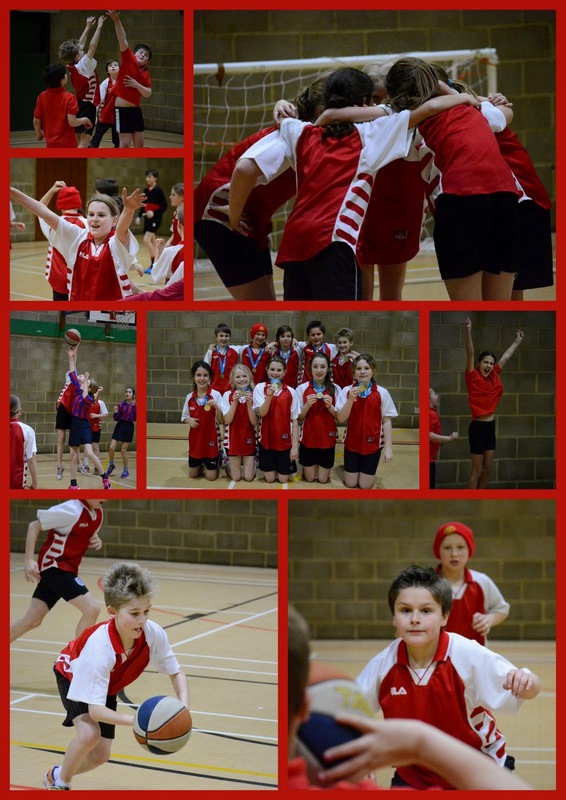 We faced three teams from Occold Primary and one from Stonham Aspal. Both our teams aquitted themselves marvellously, with the B team taking the Bronze position and our A team taking home Gold medals to add to their collection. It was a great afternoon and a pleasure to be able to watch them compete. Well done, all of you!